You decided to partner with Dupont to put Kevlar in a few of your tires and frankly it’s all people can talk about. Seriously watch ANY review with a Goodyear Wrangler All-Terrain Adventure With Kevlar® tire (seriously, thats the tire’s full name and capitalization...do they read Jalopnik I wonder?) and if they mention the tire they will ALWAYS mention it has Kevlar. Sometimes they will talk about how great Kevlar is, sometimes they talk about how it makes the tires better (how again?) but the point I’m trying to make here is that whatever you paid Dupont it seems to have been worth it...at least for them. 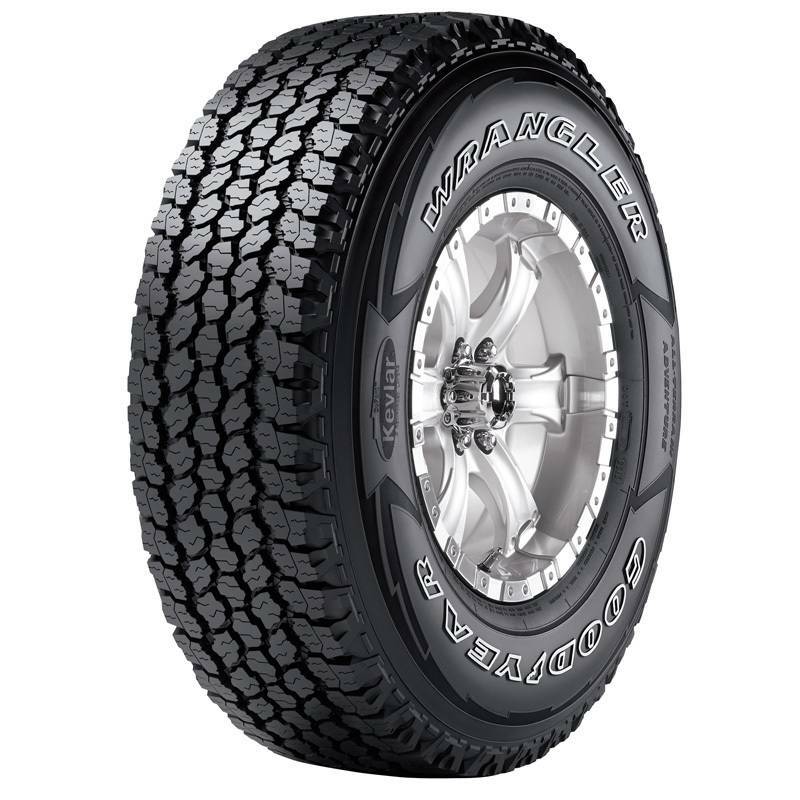 The trouble, of course, is that the Goodyear All-Terrain Adventure With Kevlar® is a terrible tire you should ditch as soon as you can and replace with a real tire...assuming you want to use it offroad.